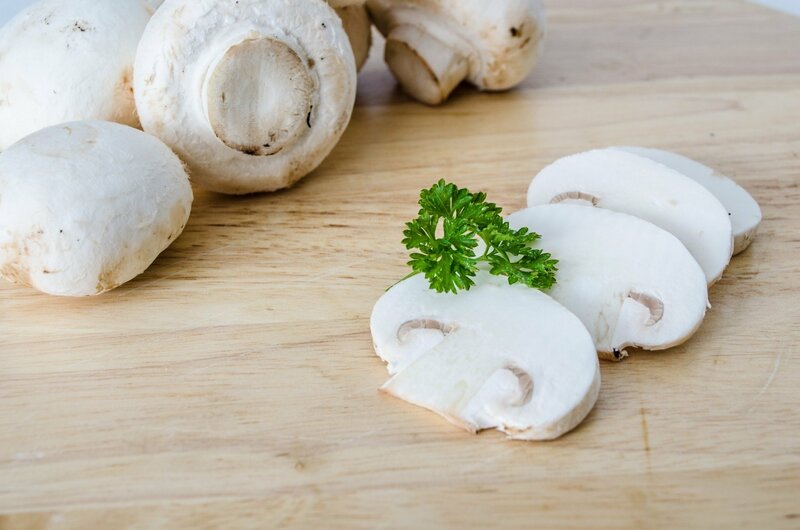 Eating white button mushrooms can create subtle shifts in the microbial community in the gut, which could improve the regulation of glucose in the liver, according to a team of researchers. They also suggest that better understanding this connection between mushrooms and gut microbes in mice could one day pave the way for new diabetes treatments and prevention strategies for people. In the study, the researchers showed that feeding white button mushrooms to mice changed the composition of gut microbes—microbiota—to produce more short chain fatty acids, specifically propionate from succinate, according to Margherita T. Cantorna, Distinguished Professor of Molecular Immunology in Penn State’s College of Agricultural Sciences. Previous research has shown that succinate and propionate can change the expression of genes needed to manage glucose production, she said. “Managing glucose better has implications for diabetes, as well as other metabolic diseases,” said Cantorna. of mice had microbiota, the other group did not have microbiota and were germ-free mice. “It’s pretty clear that almost any change you make to the diet, changes the microbiota,” said Cantorna.